Minutes from everywhere! 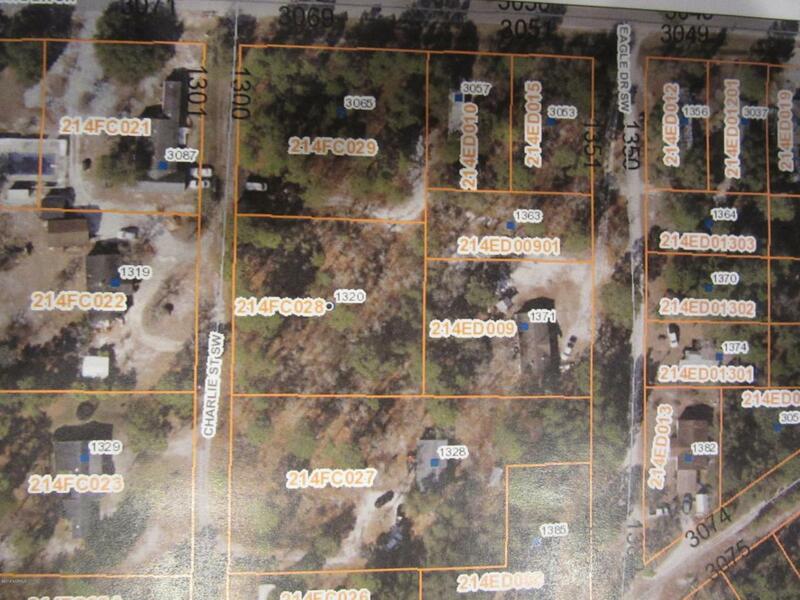 This residential lot is a short walk to the Shallotte river and close to everything. 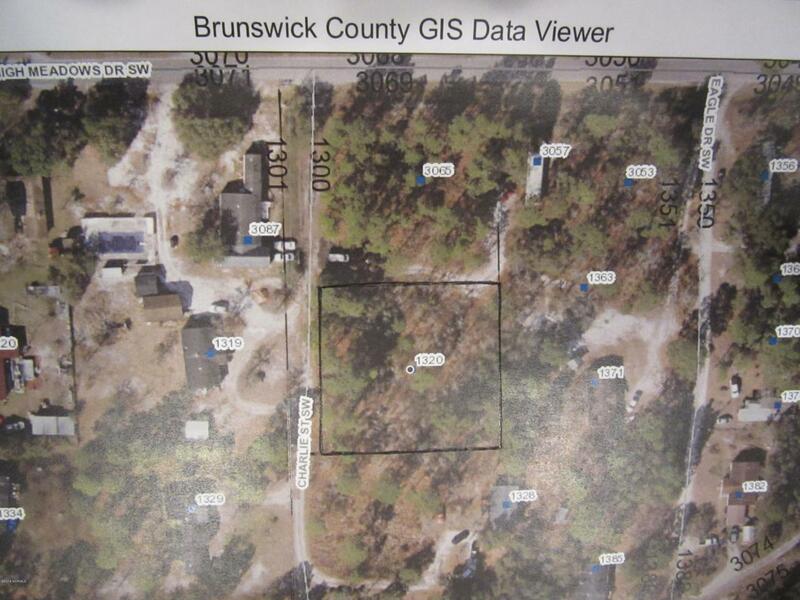 I don't know where you'll find land near the coast for this price. Guaranteed not to last! Listing provided courtesy of James H Lovell of Heritage Realty.